Wallace Chevrolet > Cadillac > Milton Car Cruise Nights 2016! Milton Car Cruise Nights 2016! The Milton Car Cruise Night is back for 2016! 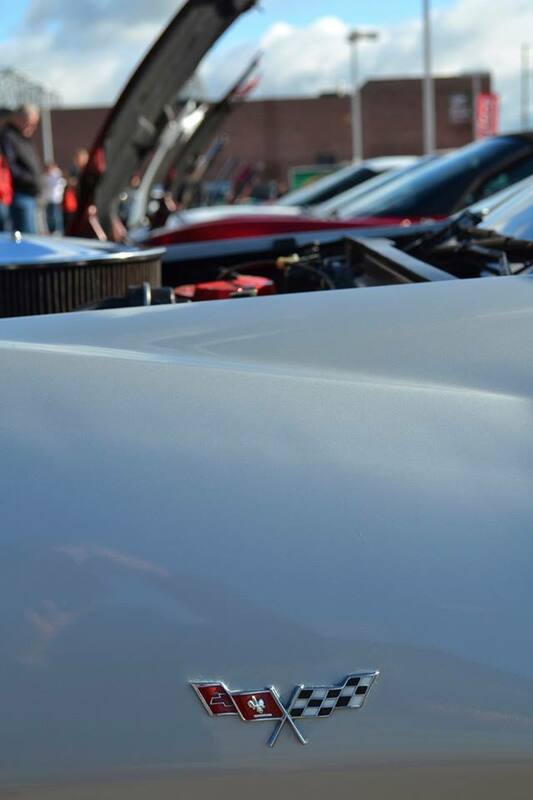 Head over to the Milton Go Station every Sunday and check out loads of classic cars, trucks, tuner cars and everything in between. Here’s all you need to know to get in on the action! Every Sunday starting June 5, 2016. To check out loads of cool cars, chat, hangout and enjoy some oldies music! Why not enjoy a hot dog, hamburger or an ice cream with some friends? Come and see what you’re missing! This year is going to be even bigger and better than last year- expect to see some crazy cars! Are you going to Milton Cruise nights? Do you have any questions? Let us know your thoughts in the comments below!